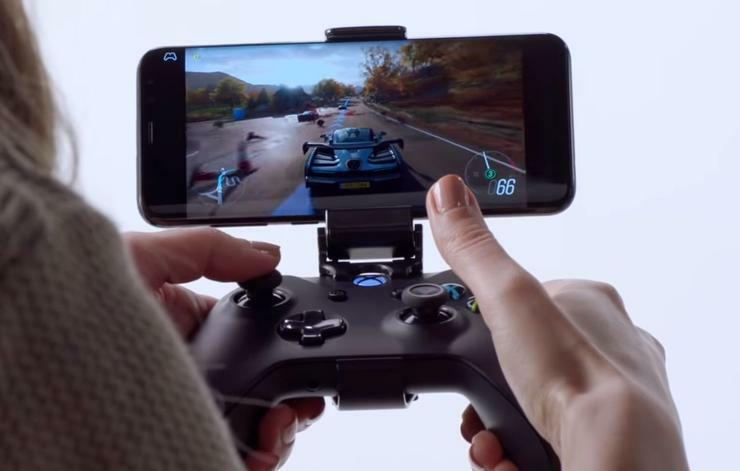 Microsoft says that its experience as both a gaming company and a cloud platform provider is helping it “combat latency through advances in networking topology, and video encoding and decoding,” with a goal to make game streaming possible over 4G connections. Currently, the internal test streams only require 10Mbps. By comparison, Nvidia’s GeForce Now requires a 25Mbps connection, and recommends 50Mbps or higher. It’ll be impressive if Project xCloud pulls off its goals.